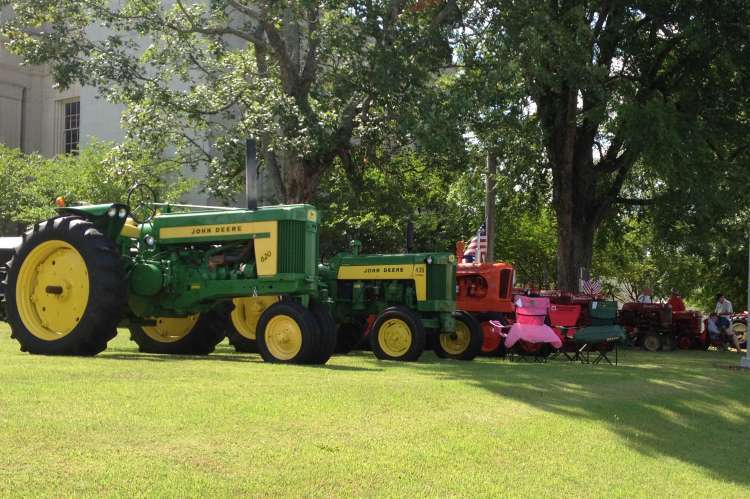 Along with a wide range of classic tractors and engines on display, the event offers a full line-up of fun events including a Kids Sled Pull ages 4-8, Slow Tractor Races, Ladies Skillet Throw (tennis shoe used for safety), Blindman’s Bluff, and a 50/50 Draw. 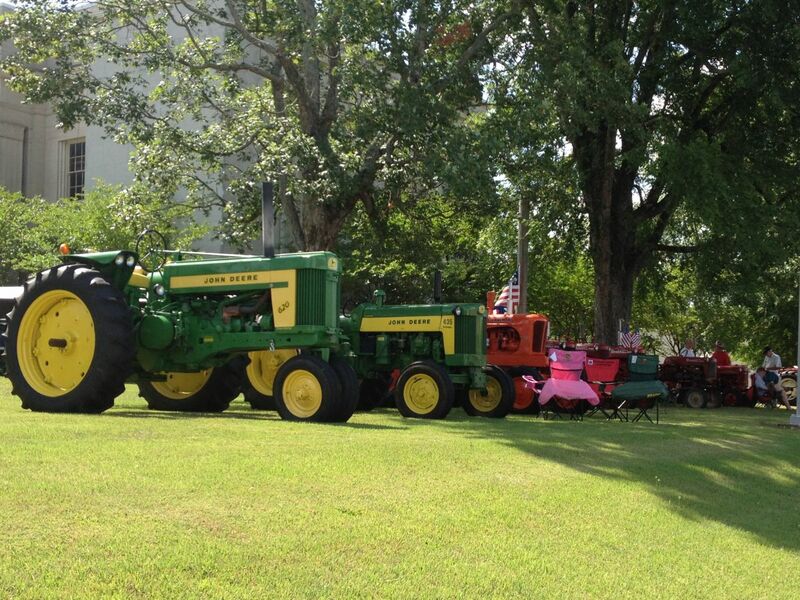 On the square in Moulton. June 1, 2013.